In The News — Consumer Advocacy Center, P.C. 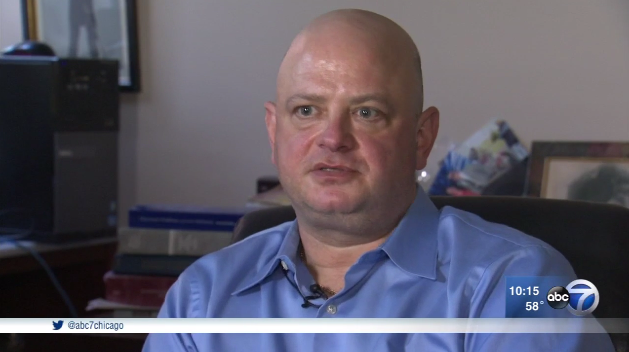 Raphael runs the Consumer Advocacy Center Law Firm in Chicago's Loop. Lawyer Lance Raphael with the Consumer Advocacy Center in Chicago is one of the nation's experts on privacy. "If its something that's available to the public, then they can look at it," says Raphael.